Aquage Sea Salt Texturizing Spray is a firm hold volume-building styling and texturizing spray that allows you to easily create random, messy texture. 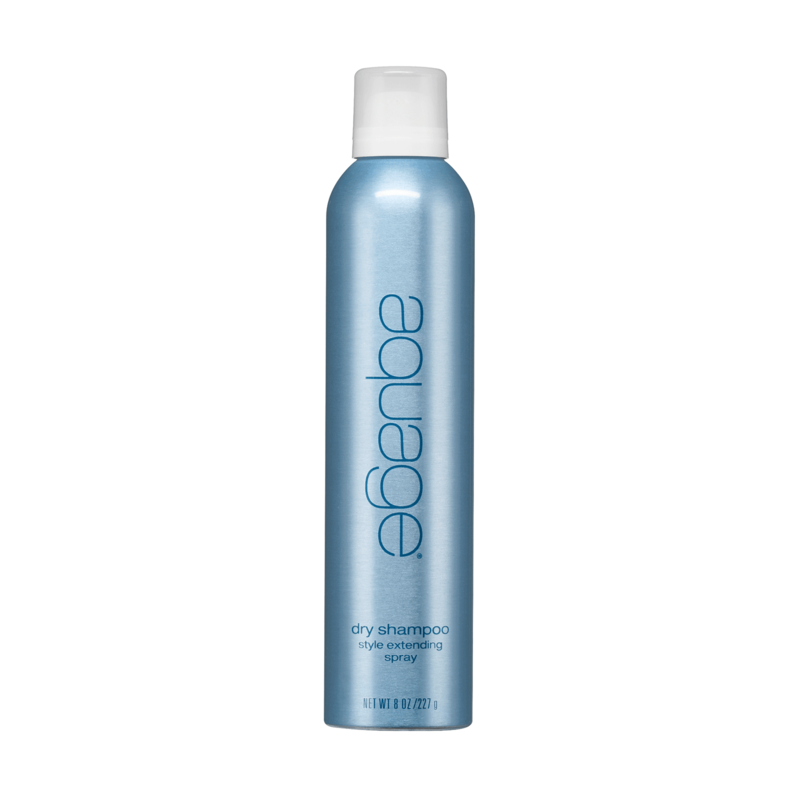 This lightweight mist is infused with Dead Sea salts that add thickness and volume. Now, effortlessly create that """"just left the beach"""" look. 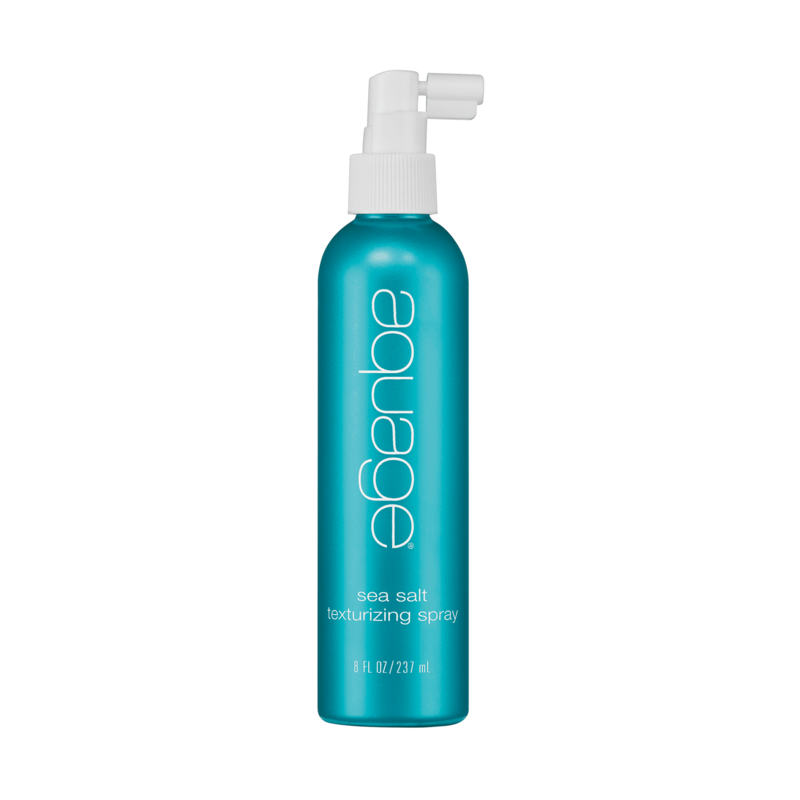 Sea Salt Texturizing Spray has a water soluble formula which makes it shampoo out easily. Aquage Finishing Spray is the best-selling hairspray. It delivers long-lasting style retention and a firm-hold while creating volume simultaneously, yet it brushes through easily. Finishing Spray is a fast-drying, firm-holding, fine-mist hairspray. 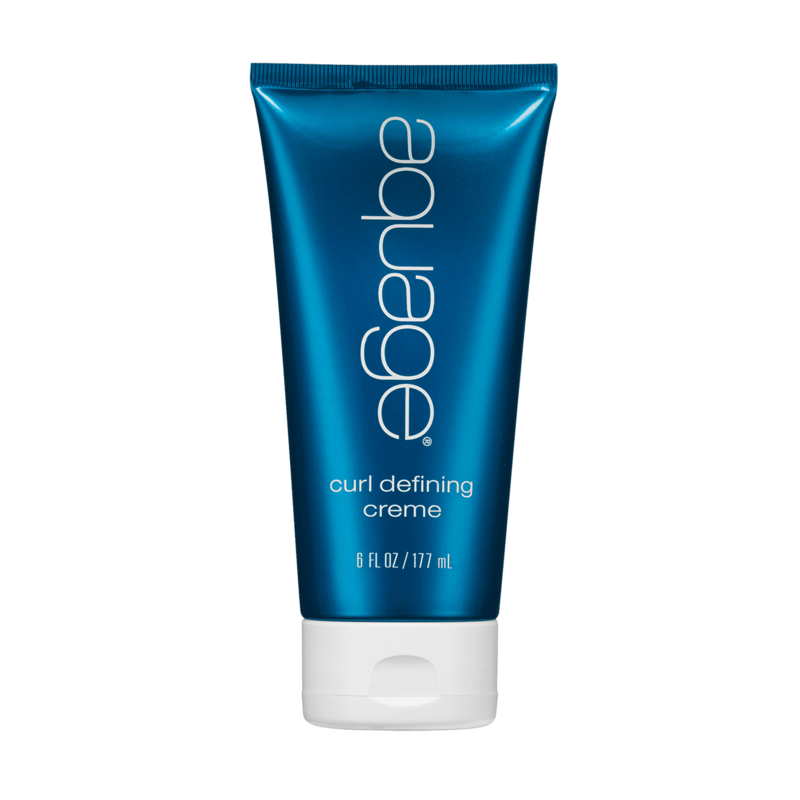 Aquage Curl Defining Creme is a light, highly-emollient styling creme with a flexible hold that moisturizes strands as it creates soft, silky diffused curls without frizz. It''s designed to be used on wet hair. 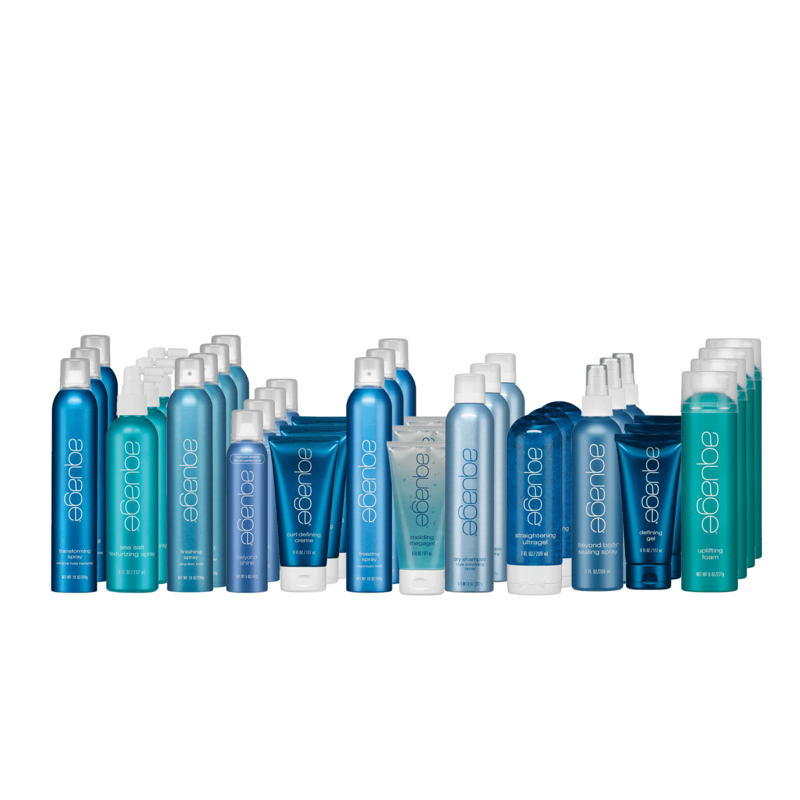 Aquage Molding Megagel is a lightweight mega-hold styling gel that molds, shapes and creates detail on wet hair. Ultralight holding agents deliver strong control with high gloss shine. The advanced formula never flakes and is excellent for blow drying or sculpted styles. A hybrid product that combines the oil-absorbing benefits of a dry shampoo with the volumizing benefits of a texturizing spray. Can be used anytime, day or night, to instantly freshen style, absorb oil or add subtle texture. Aquage Straightening Ultragel is an ultra-lightweight smoothing gel for straight styling. This product smoothes and silkens curly, permed or frizzy hair. Its unique, light formula aligns and seals the cuticle and is humidity resistant. 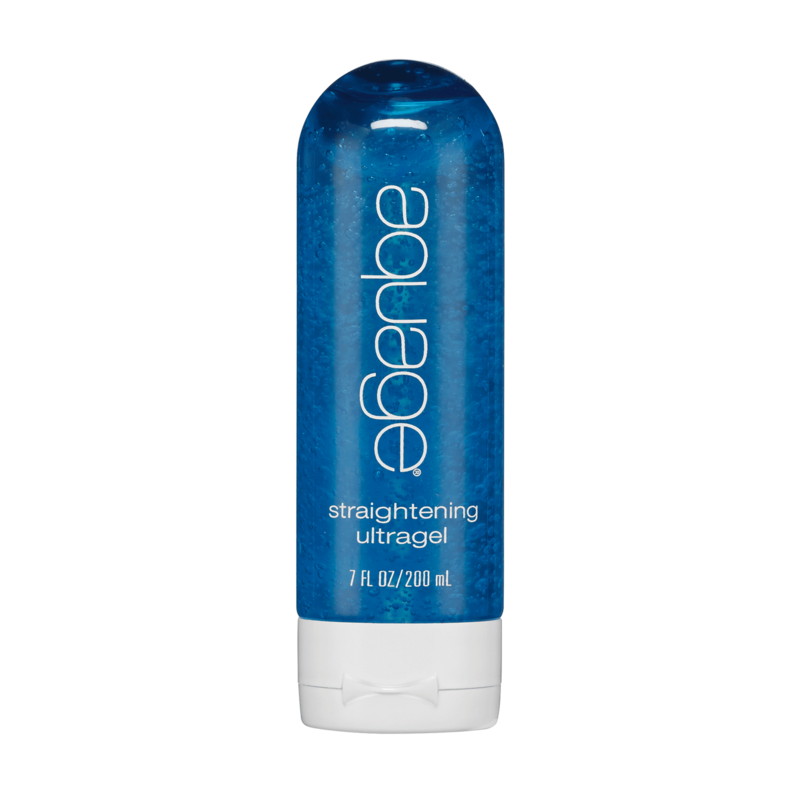 Straightening Ultragel features ultra-light silicones and sea fennel oil that silken and polish hair.